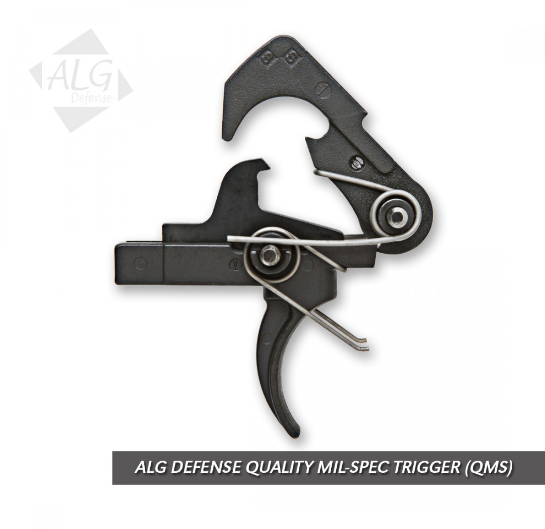 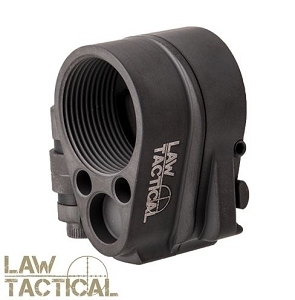 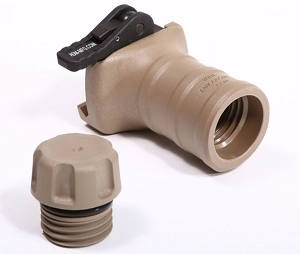 Description: The ALG Defense Quality Mil-Spec (QMS) Trigger is designed for those shooters where tradition, value and regulatory concerns are of primary importance. 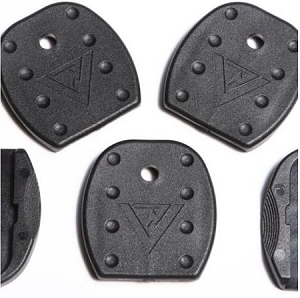 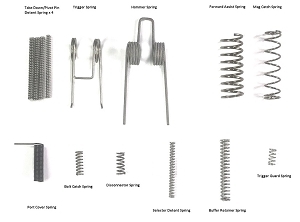 The pull of the QMS is very similar to a standard mil-spec trigger, however the majority of the associated grittiness of the stock trigger pull has been removed while the well known reliability of a stock trigger remains. 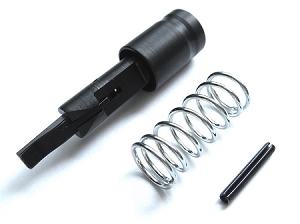 The pull weight is not lower than the M4/M16 minimum weight specification of 5.5lbs.